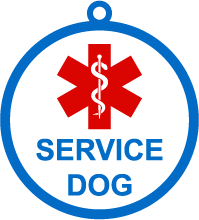 Register your service dog and emotional support dog. Your assistance dog, service dog will be placed in a database for you to retrieve from your smartphone, tablet, or laptop. If you prefer, you may order a card from us and we will deliver it to you via mail. If your order is time sensitive, we have expedited digital and physical delivery options available. 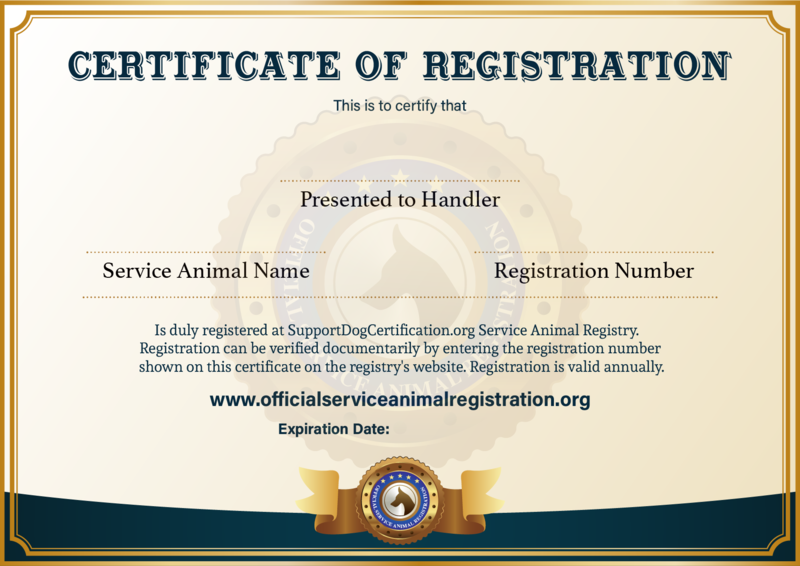 All Certified Service Dogs with a Service Dog Certifications License will be registered into the supportdogcertification.org database. 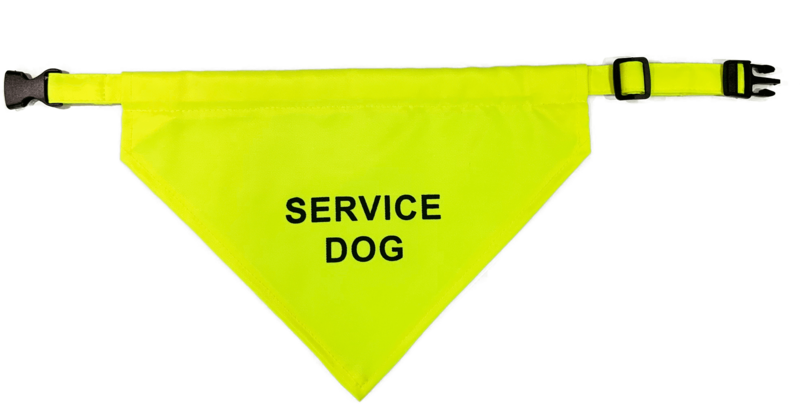 Display your Certified Service Dog license on your Service Dog’s vest or on your phone. 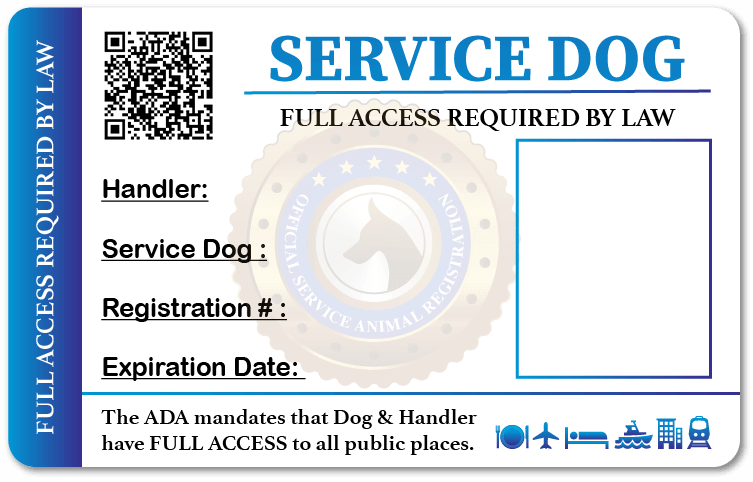 Keep your Service Dog Certification on you at all times and when traveling with your service dog.